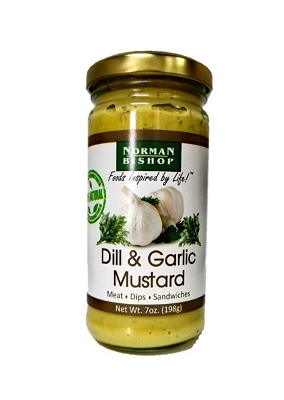 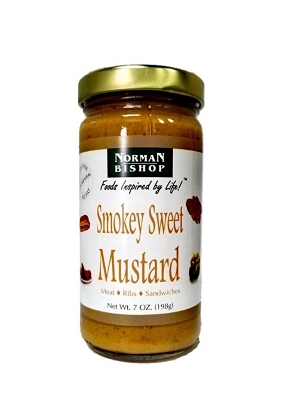 Great smokey flavor combined with our artisan mustard makes this ideal for ribs and pork. 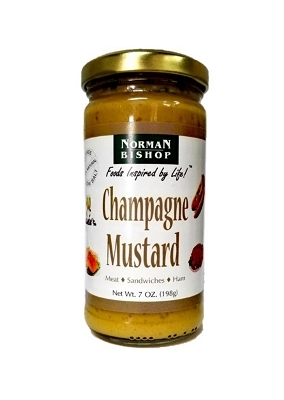 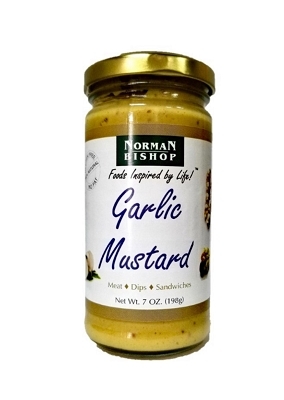 When using Norman Bishop Smokey Sweet Mustard on hamburgers, meats & chicken, they will taste like they just came off the grill! 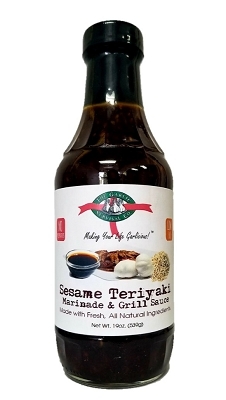 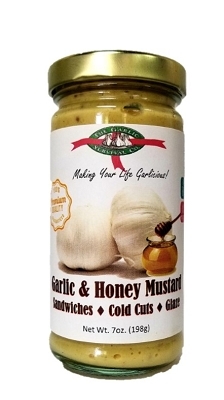 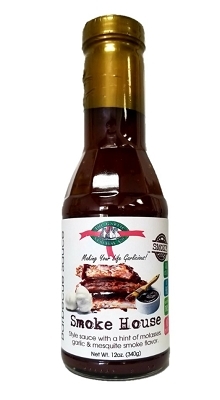 Ingredients: Water, White Distilled Vinegar, Honey, Mustard Seed, Sugar, Salt, Natural Smoke Flavors including Hickory, Garlic, Xanthan Gum (natural stabilizer), Red Chili Peppers, Paprika, Spices, Turmeric, onions, Molasses, Annatto, Citric Acid, Natural Flavors.